A beautiful addition to a Savannah Collection bedroom. Oak veneer bookcase perfect for presenting valuables or books. This unit has an oak laminate worktop that can also be used as a working surface. 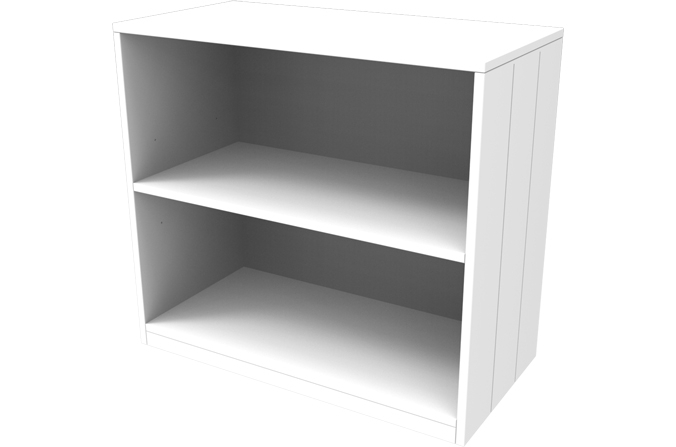 This unit is painted white to match other items in the Savannah range.